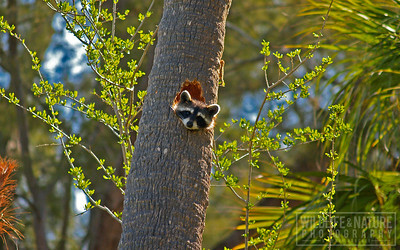 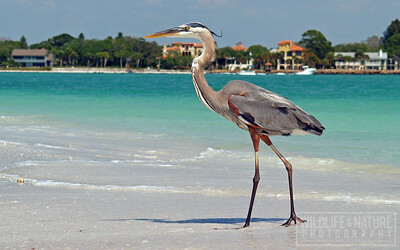 Gallery associated with my "Return to Lido Key" article as seen in the spring 2015 issue of Nature Photographer Magazine. 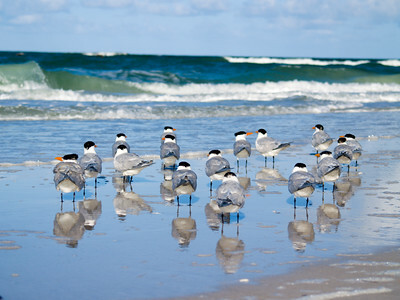 A flock of Royal Terns gather on the shore of South Lido Key. 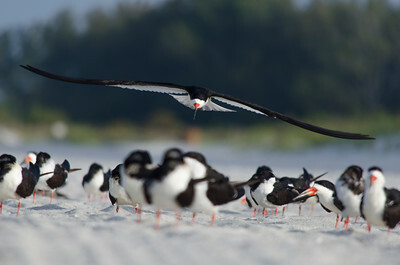 To learn more about the Royal Tern, visit the National Audubon Society's Online Guide to North American Birds at http://birds.audubon.org/birds/royal-tern.